Working from practically anywhere in the world, but reachable by an Austrian phone number at all times, that was the requirement when I founded Fresh van Root. I wanted a landline phone number which allowed forwarding to any phone number worldwide – but of course without having a real landline. I discovered Sonetel, which offers exactly what I was looking for. You can get a virtual phone number for a location you want to be present from, and forward that phone number to any cell phone. Besides that, it offers many other features. 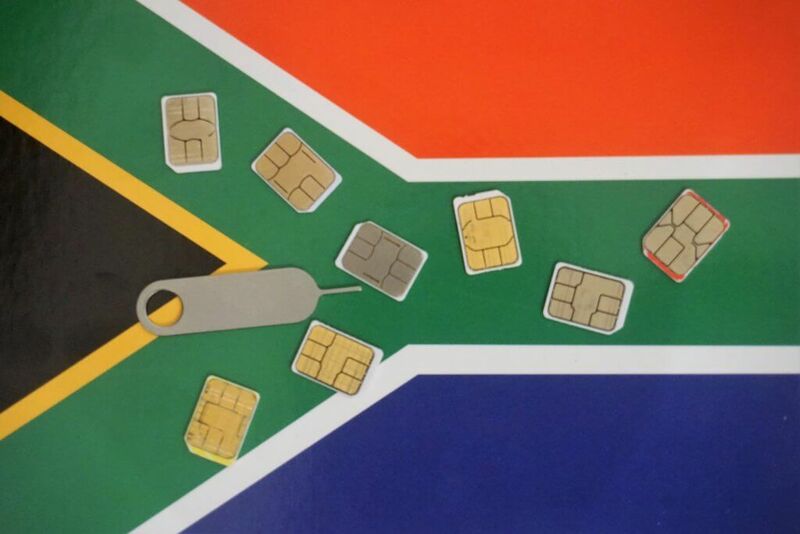 My collection of SIM cards – great travel memories in my purse! The Sonetel app (iOS and Android) allows you make calls to any number worldwide, while still your own phone number is shown. 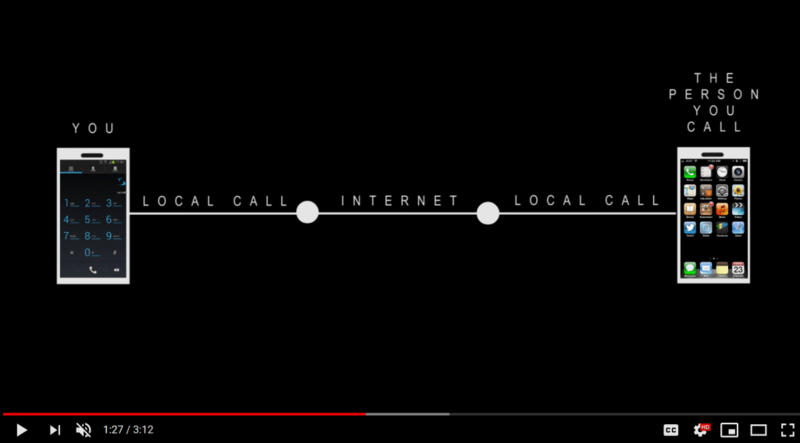 Once installed and logged in, you call a local gateway, that establishes the call to any phone number you want at local cost. Whats the benefit of doing it this way? You have “a real phone call”. This is not dependent on your data reception and quality is usually better. You can configure a voicemail that is forwarded to your email. The greeting phrase of your voicemail can be uploaded as audio file. Of course you can create multiple users having their own extensions and forward settings. That’s are the features I am using for running Fresh van Root. The service offers options to configure more complex needs (i.e. 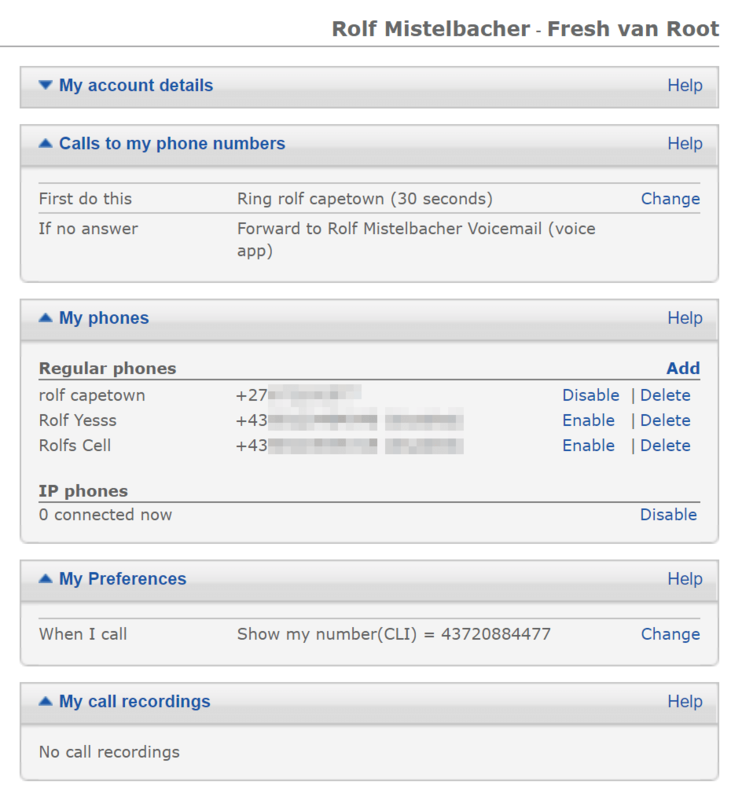 complex forward settings, call recordings). Whats my verdict after using it for multiple years? Sonetel is a bit of a geeky service. The landing page looks modern but as soon as you log on their website you land on a complex settings dashboard you might be overwhelmed with. The user experience and usability is clearly not a priority for the creators of this service. It looks like a product from 2009, not 2019. When taking calls I hear a short delay. If you are a heavy phone person that may annoy you. That is okay for me because I am using Sonetel for taking or making the occasional call outside EU countries. Fresh van Root runs in the cloud and phone calls are an exception. Most voice calls with my team are done via Zoom, Signal or WhatsApp. Clients use Microsoft Teams and Slack, both allowing voice and video calls. The costs for my set up are cheap. I haven’t compared it to other service providers with a similar offering (and there are many I think), here is an overview of the prices. At some point you may have questions about the features offered. Their support via Facebook is awesome, I had questions multiple times over the years and they all have been answered fast and solved my problems. Sonetel announced to work on new apps, and also some AI features for automated call handling to come later in 2019. Telling from app store reviews, many people seem to have problems with the service, you might wanna check out the app reviews and take a look at other services too. Note for readers from Austria: Virtual Austrian phone numbers are only available under area code 720. In most countries you can choose a phone number that fits your needs (the exact city i.e. ).